D4R run into Michelle Mone of Ultimo Underwear! 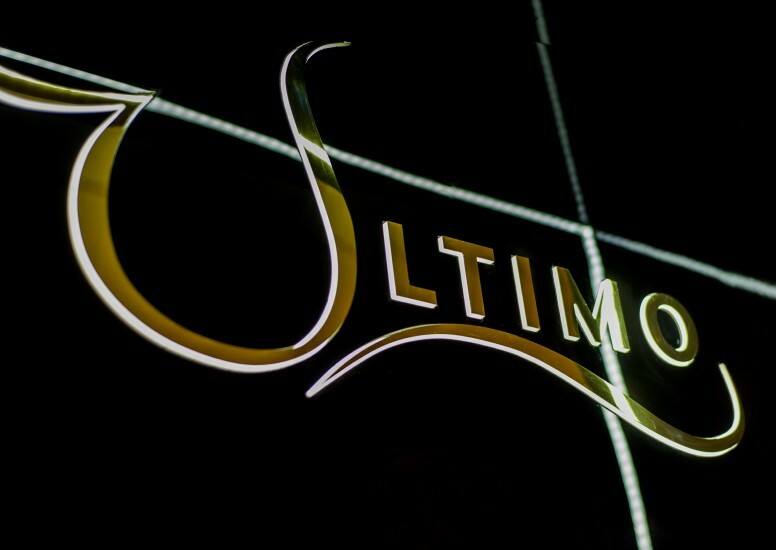 D4R have been helping Ultimo launch their new concessions with a sleek new design. We attended the most recent launch in Debenhams Sheffield Meadowhall and ran into Michelle Mone herself! We are enjoying our continued relationship with the popular underwear brand and are looking forward to the roll out throughout 2015.